New Mexico’s attorney general has filed a lawsuit against a popular children’s app developer as well as Google and Twitter’s online ad platforms for allegedly violating the privacy of children under the age of 13, the New York Times has reported. The app named in the lawsuit, Fun Kid Racing and its developer, Tiny Lab Productions, are accused of sharing the data of children with five separate online advertising companies. If proven in court, this would mean a violation of COPPA (Children’s Online Privacy Protection Act), which went into effect in 2000. A recent study of 6000 Android apps published by Berkeley suggests Tiny Lab Productions is not alone with regard to tracking children, finding that up to 50% of games marketed to children flouted privacy laws. Yet another New York Times study found similar results. 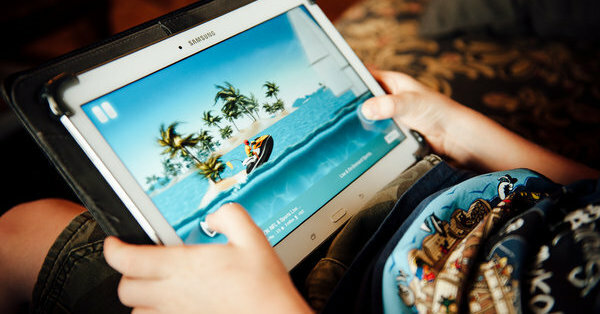 At issue is the legal distinction between games and apps marketed to children under 13–where data tracking is both illegal and banned by both Google and Apple–and “family apps” that are less restrictive and track children so long as they claim to be older than 13. In light of the lawsuit, Google has banned Tiny Labs from its app store and removed all of its apps, but it seems likely this won’t be the last we hear about the issue.